Spoken agreements are specifically termed as unreliable. Property owners must rely on this form to create written agreements to govern the business terms between them and the tenants. For the contract between a legal property owner and residential tenants to be legal, there must be a contract of agreement between the two parties. Thus, it is the reason why you should use this form. 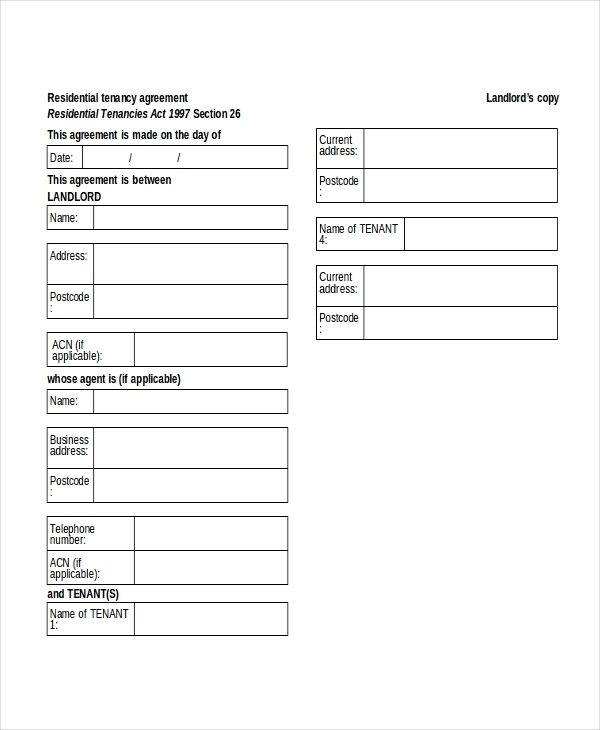 The opportunity to grow your tenants is likely high, but to be sure that your tenants will handle your property properly, you should use a form template to outline the rules and regulations to govern the contract between you and the potential customer. 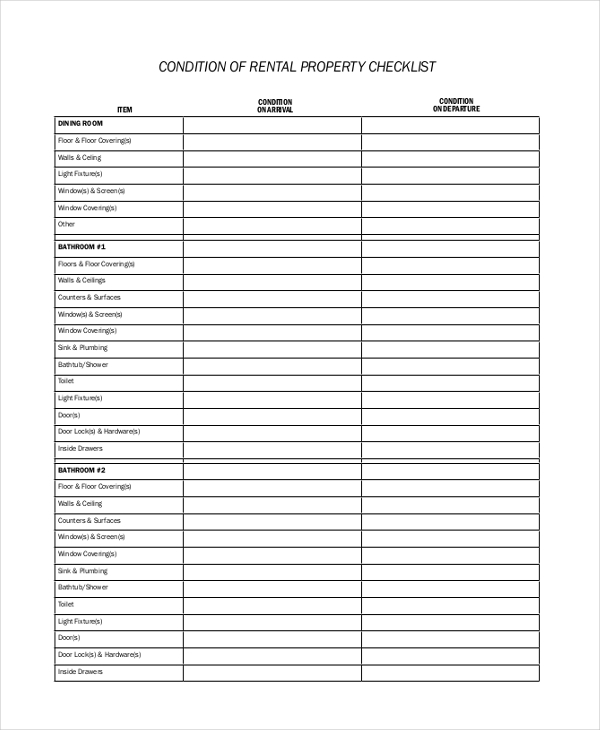 The purpose of this form is to inform a tenant that the property owner has the right to inspect the residential property at any time of the day. The property owner may send notices of planned inspections to the occupants. 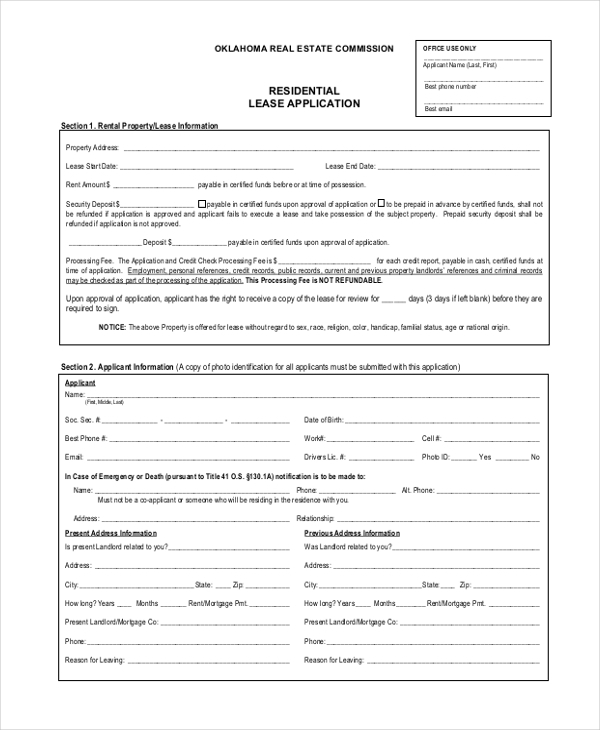 A lease agreement template is a document that accurately describes the relationship between a tenant and a property owner. Because verbal contracts are often unreliable, useless in some cases, and illegal, it is appropriate to have written guidelines to govern the relationship. Perhaps the preliminary reason why it’s necessary to use a contract of agreement for leasing property is to build, reinforce and enhance relationships. A tenant who has rules tends to live by those rules. They cannot break the contract of the agreement because that would ruin the entire landlord-tenant relationship. 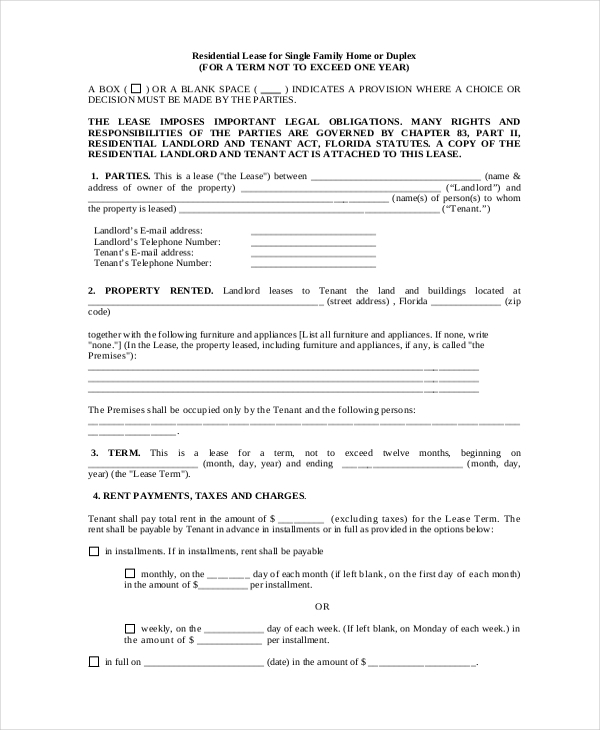 One of the major benefits of using a lease form template is that it guarantees a business benefit known as balanced cash outflow. The term refers to the payments related to leasing. For example, when you use a month-to-month lease form, you can spread out the lease payments over several years, something that will save you the burden of one-time significant cash outflow. The goal of a lease is to protect your property as the owner, as well as the rights of the tenant renting your property. It is important to understand that, unless under forced circumstances, neither party has the right to terminate the lease before the expiring date.